Words that come to mind when you think of Jaguar: Historic. Elegant. Coveted. Luxurious. International. 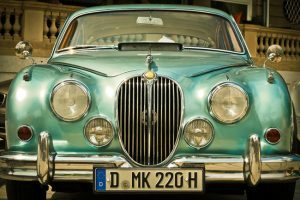 Foreign car repair shouldn’t be trusted to just any mechanic and your Jaguar deserves the servicing that stops the wear and tear of time in its tracks. 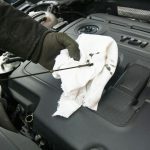 Anders Automotive is your specifically trained and locally owned Jaguar specialist in the Kansas City area. Whether you have a 1964 Jaguar E-Type, 2018 Jaguar XE or anything in between, we have the Jaguar specialty parts and staff to get it back to performing at peak quality. The older your model, the more important it becomes to stay ahead of each shudder and creak. You can even come in for a free vehicle diagnosis before we put our Jaguar mechanics to work. 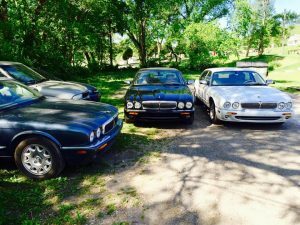 Teaming up with Yorkie’s Foreign Car Service, we have over five decades of Jaguar repair experience, serving Kansas City since 1963. We’ve seen it all at! 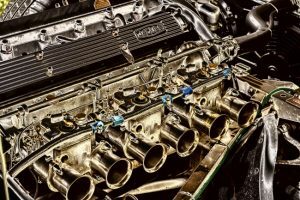 Our Jaguar mechanics perform all repairs including vehicle recalls or warranty problems, collision or miscellaneous damages and standard maintenance procedures. A good Jaguar specialist is hard to come by and a top-tier Jaguar specialist is even more rare. 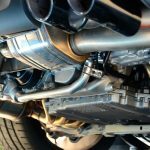 Anders Automotive has the experienced mechanics you can trust to complete a job to the highest degree of quality, and at a reasonable, affordable cost to you. No matter the issue, we have the experience to reliably meet your every Jaguar need. Or, if you’re thinking about purchasing a new Jaguar, bring it in before you make the deal. We offer inspections to make sure the car functions as promised at the right price. Jaguar repair in Kansas City has never been easier. Request a free diagnosis online today. You can also or bring your Jaguar down to 1017 Merriam Ln, Kansas City, KS 66103, we can’t wait to see it!